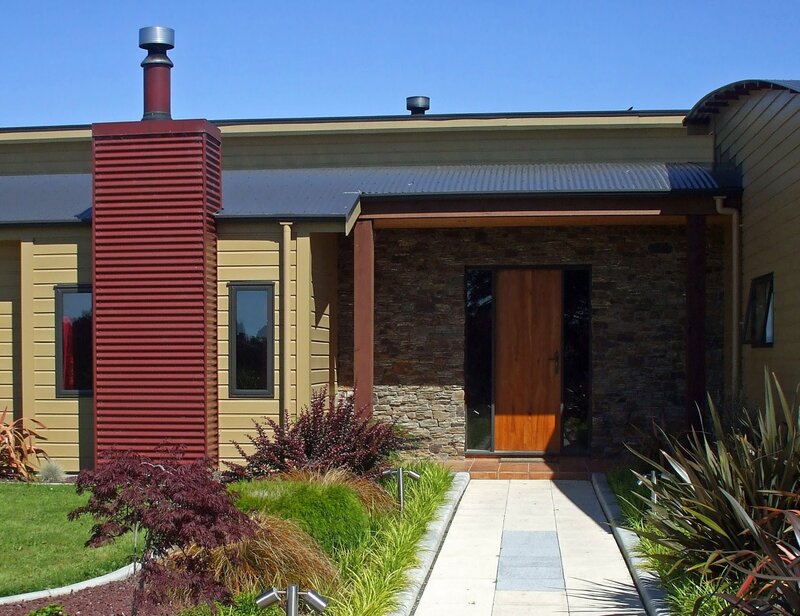 In the Architectural Designers category, Planit Dezign (NP) Limited is located in Taranaki and are here to help you. Check out Planit Dezign (NP) Limited today. We await your call!